In a column thoughtfully provided by the Dallas Morning News, lawyer Bobby Abtahi, whom the Observer calls a "well-known exponent of total obfuscation on the toll road question," says "litmus tests bad." Maybe Bobby wasn't allowed to have a chemistry set. Less thoughtfully, the DMN fails to disclose Abtahi's position on the board of directors of the Trinity Commons Foundation, the main entity pushing for the construction of the Trinity toll road; it gets acknowledged only when someone brings it up in the comments. 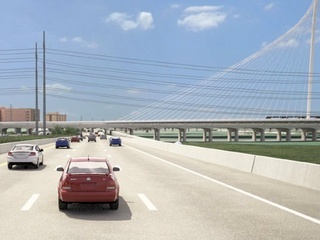 Like a bowling ball being dropped on a glass-topped table, the American Institute of Architects (AIA) Dallas released a statement on the Trinity toll road, and boom, they do not like. 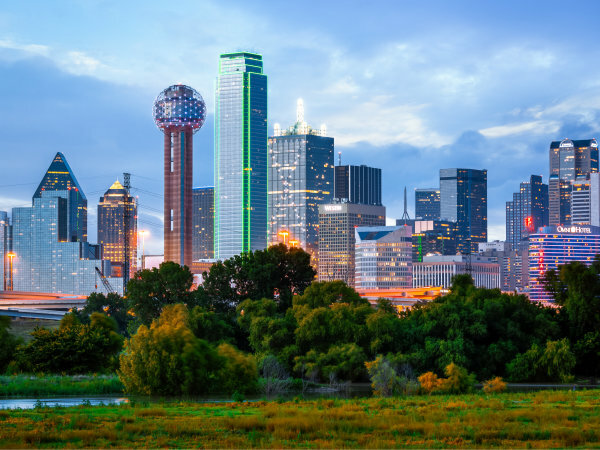 They view Trinity Park as "essential to the future health and prosperity of Dallas." 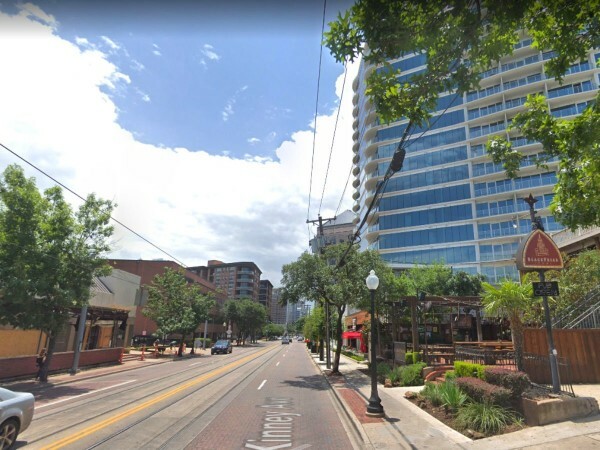 And while small-scaled roadways could provide access on both sides of the river, "any highway similar to the Trinity toll road will divide our city and destroy the park's unique potential and its recreational, economic and environmental benefits." The road that has been submitted to the Corps of Engineers for the environmental impact statement (EIS) is not the road that was presented to the citizens who voted for it. We oppose the Trinity toll road; it is an outdated approach from the past and will not solve the current or future mobility needs of our region. George Battle III, connection director for the North Texas Conference of the United Methodist Church and a member of the Coalition for a New Dallas PAC, writes a column exploring the history of I-345, and what its teardown represents "specifically to black Dallas." 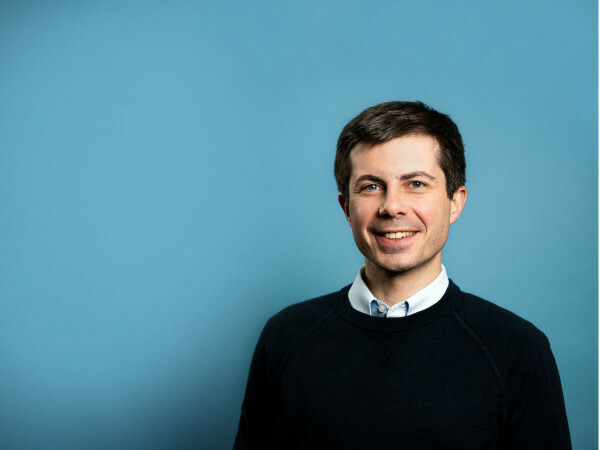 He says that it "brings justice to neighborhoods and a community of people historically neglected, displaced and long cheated of opportunity, by bringing economic development southward. If only the flow of vitality would not be blocked or paved over by and for the few." One clear sign election season is here: a sudden increase in rabid sock puppet comments on stories about candidates and roadways. This post on the I-345 teardown, for example, draws gonzo comments like, "Hi Mike Snyder. Hitting the bottle early tonight?" Beyond their combativeness, the comments on that post also smear those opposed to freeway construction. Ordinarily, it would be laughable to imply that urban designer Patrick Kennedy, the longtime advocate for pedestrians and bicyclists over cars, is aiming to profit from real estate — if it weren't for the vicious cynicism it represents and the energy-sucking distraction it creates. They make you tired. Since the commenters are anonymous, there's no way to know who is behind it. But one comment offers a theory: "Sorry, your misdirect is making me sleepy, PR hack. Is this sock puppetry Mari's idea or Mayor Mike's?" There's another dose of crazy surrounding the ethics complaint filed against Dallas City Council candidate Sam Merten. A panel dismissed the complaint, saying that the $10,000 payment Merten got from Mayor Mike Rawlings, not to mention their conflicting explanations, were fishy, but there wasn't enough evidence for a complaint. The hand-to-hand combat shows up on the Observer's post, with dogmatic insistence that Merten is your guy, more reckless smearing, more PR hacks creating a noisy din.